I think we all have bucket (or to-do lists), whether they’re in our head or written down. Some of us may have them more as a wish list rather than a list that we’ll actually cross off. I intend to visit every single one of mine (and document them here, of course). There are many places that I’d love to visit, but these are the destinations at the top of my list. Without further ado, here is my travel bucket list in no particular order. I have wanted to visit these three countries for as long as I can remember. My ancestors came from all three of these countries (though I should send a swab to Ancestry or 23andMe to find out where else my people come from). I don’t have a lot of info on where exactly previous generations of family members originate from. My cousin has found out a little bit of information from doing research on Ancestry’s website, so that’d be a good place to start. I know for certain that my maternal great-grandmother came from France. My great-grandfather brought her back with him after the war. Ideally, I’d like to spend at least a week in each country. 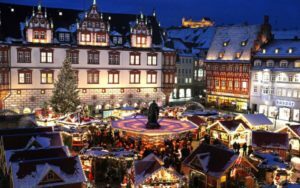 I really want to go to the Christmas markets in Germany. 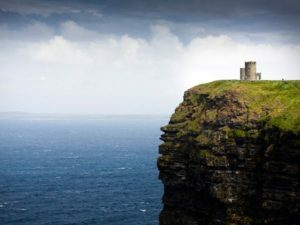 I’ve read that Ireland is beautiful in the fall. 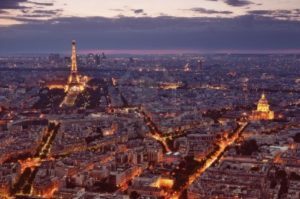 Is there ever a bad time to go to France? I first saw a picture of Bora Bora in a calendar in Barnes & Noble as a teenager. I’ve wanted to go since then. I always thought it would be the perfect honeymoon destination (just like many others, but have you seen it?). 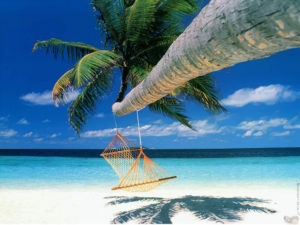 I want to spend lazy days in a hammock with unlimited drinks, please. I’ve been an avid baseball fan since I was 13. One of my biggest travel bucket list goals is to attend a game at every Major League ballpark. I’ve crossed 3 off my list; 29 more to go. 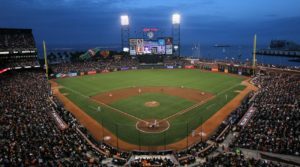 AT&T Ballpark in San Francisco is #1 on my list. 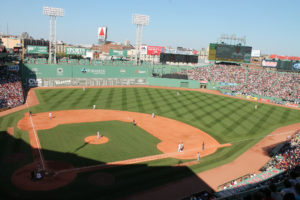 Fenway Park in Boston is a baseball institution. 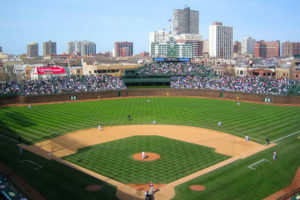 Another baseball cathedral, Wrigley Field. Like many, I’ve wanted to visit New Zealand since watching the Lord of the Rings trilogy. It’s absolutely stunning! 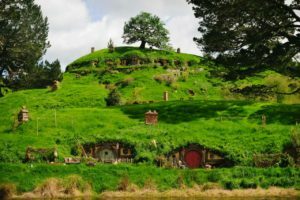 Luckily, fans of the movie can visit Hobbiton to see where the movies were filmed. B74C61 New Zealand, South Island, Abel Tasman National Park. 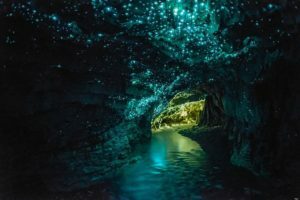 The Waitomo Glowworm caves look so pretty! And there you have it. There’s so many places that I’d love to travel to, but I definitely want to make all of these destinations happen. What destinations are on your travel bucket list? Have you crossed of any destinations yet? Be sure to follow GFS on social media. The buttons are below to make it easy to follow all of them at once. There is so much variety and this is just the top of all of the places I want to see on this Earth. 🙂 Ohhh! How exciting, Evelyn! I can’t wait to hear about your trip and see pictures. Thank you for the good ju-jus and I’m sending them to you for a wonderful trip! 🙂 Path of Paris seems very appropriate! 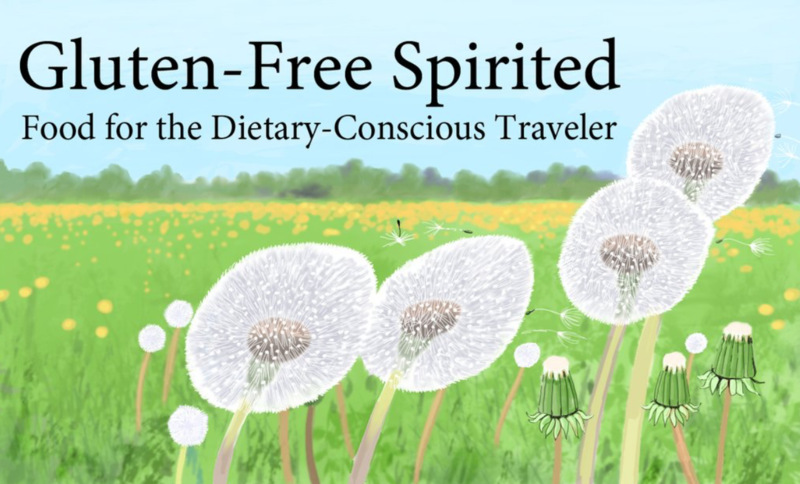 I am a travel bug too and glad to visit your blog. Northern lights is one of my bucket list too! I cant wait to check out the colorful sky one day! I am not sure how I would feel when I see it! 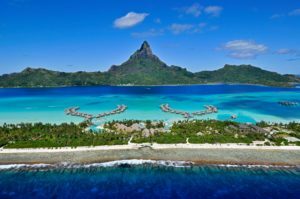 Bora bora is new to me, what is one thing you can tell me/educating about Bora bora?? I bet the pictures of the Northern Lights don’t do it justice and is even prettier in person. Bora Bora are a group of islands in the French Polynesia. They have gorgeous beaches and you can stay in bungalows right on the water. They also have mountains. New Zealand and the Northern Lights are also on my travel bucket list! I am OBSESSED with LOTR so I’m dying to do a road trip in and around New Zealand! I’m right there with you, Vivian! Love your bucket list Samantha. So many beautiful places. Ireland has been on mine too for a very long time. All that greenery and the thought of meeting a leprechaun or two really appeals to me. I’d also really love to see the Northern lights. It must be magical. Oh and the Mayan ruins. I’ve always wanted to take a donkey through the jungle and up the slopes in Tulum and immerse myself in the mysteries of a ancient society. I follow Ireland’s tourism page on Instagram and I’m ready to book a flight every time I see a new post from them. LOL Oh, the Mayan ruins would be really cool to see! 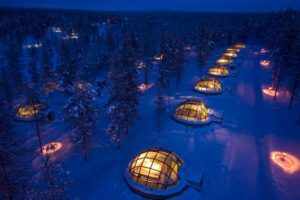 The northern Lights are my ultimate item on the to do list, to be honest! I mean I feel like it really doesn’t need much explanation! It’s just such an amazing and overwhelming experience! You’re right, Maria! Just looking at them is all the reason anyone needs to experience them in person! The main destinations on my bucket list are Thailand, Japan, New York and Iceland. 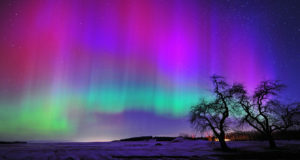 Like you I would love to witness the Northern Lights, they look so beautiful! I would love to visit any one of these destinations! They are all pretty high on my list but I’d also like to visit Japan, Singapore, Thailand, Australia, America,The Maldives… I’m gonna stop here because otherwise I’ll name every place on the map!! Both NZ and the Northern lights are things I want to see. We may go to Iceland this Christmas. My husband lived there for about a year and remembers walking through the Aurora Borealis at ground level. That would be awesome! I’ve found cheap flights there, but I’ve heard it’s expensive to stay, eat, and travel within Iceland. I’m sure there are ways to minimize it though. And it would be worth it! 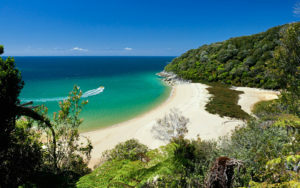 This is wonderful list of your travel destinations. I have covered my list of preferred destinations but new ones add in the list and do hope to cover this year. Indu, that’s so great to hear. It reminds me that it IS possible to visit all the places that I dream of going to. It’s great that you keep adding new places to visit. Thank you, Elizabeth! I hope you cross them off your list as well. France is definitely one of those destinations that is on my travel bucket list. I would love to go and see how my French speaking will be in this Francophone speaking place. Would be a cool experience. I am a huge Lord of the Rings and Hobbit fan. New Zealand is definitely on my bucket list. New Zealand is on the top of my list too. Some how it is so far away that 2 weeks don’t seem enough. Hope you get to tick of these places soon. I’ve been to Germany, Paris, and Scotland!! (Plus a few others that aren’t on your list…and I know you said Ireland but…it’s close) I would love to go to New Zealand too!! I think I’d like to do a honeymoon in Bali. There is a resort there called the “Ayana” resort and I just feel like it’s LITERALLY calling my name! Bora Bora is such a beautiful place. We have similar bucket lists, as I would like to visit France, see the Northern Lights, Bora Bora, etc. I hope that you get a chance to cross each of these items off your list. What a fantastic list! I agree that most of us have dreamed to go somewhere but don’t take it as a “serious project.”. I think many people are stuck in a routine, sunk in debts and struggling with everyday life and that’s the main reason why all those “wishes” never get accomplished. It is a great thing to be determined to accomplish one’s wishes instead of seeing them as mere utopias!